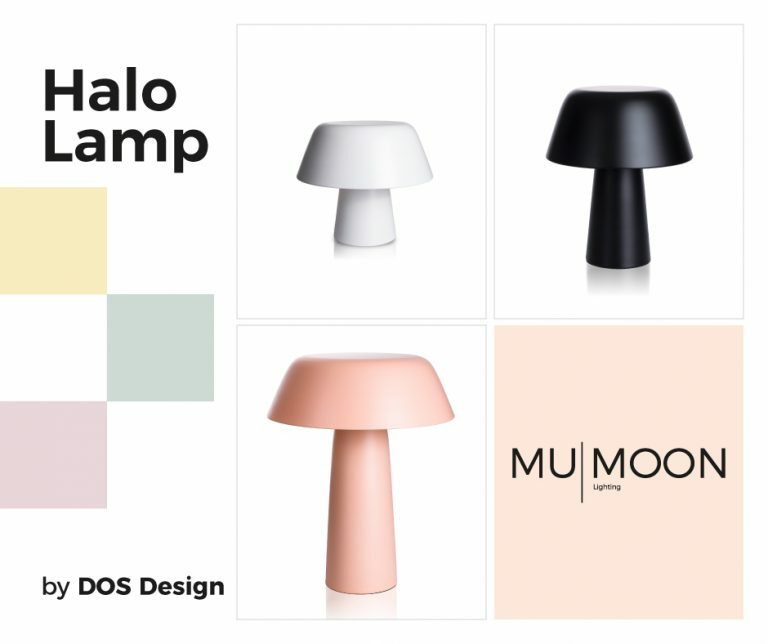 Mumoon is an international brand in the design world that focuses on lighting, contemporary furniture and accessories. 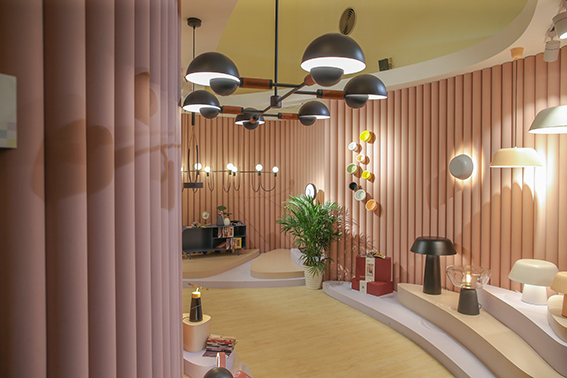 Explore Mumoon home at Milan design week 2019. We start the "design shangai 2019". 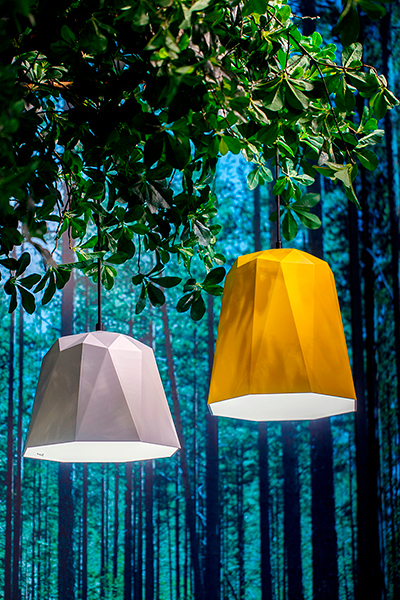 This new line of lamps was inspired by the world of space. 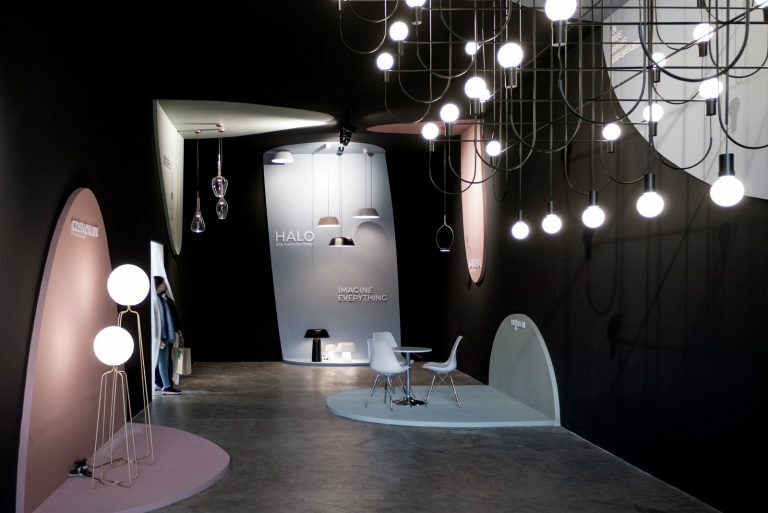 The intersected metal support and a spherical glass lampshade represent the shape of a cosmonaut in the floor lamp, and the cosmos in the other versions. 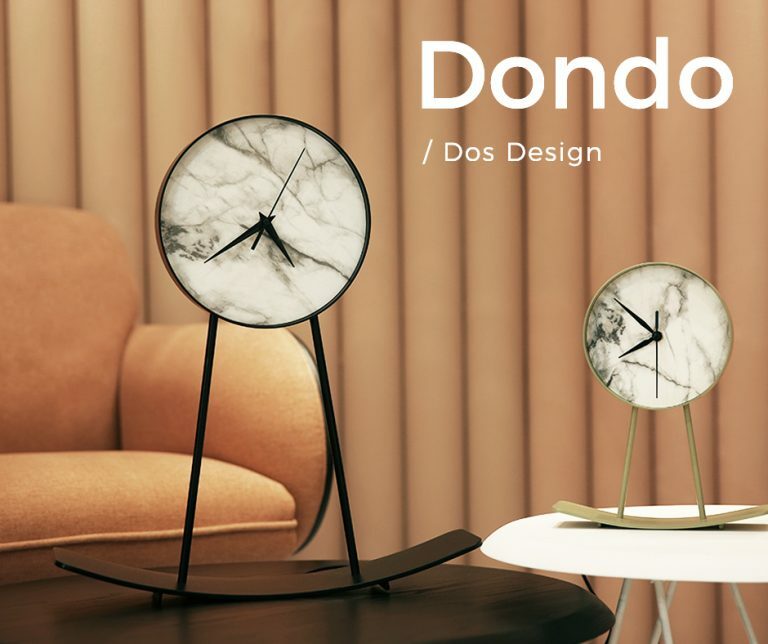 Taking inspiration from traditional clocks, the Dondo clock is a modern interpretation with an iconic and minimal design. Its form recalls the movement of a pendulum through its supporting legs attached to a metallic rocker. Interior design, an art that seeks the perfect synchrony between space and man. The combination between space and its use. 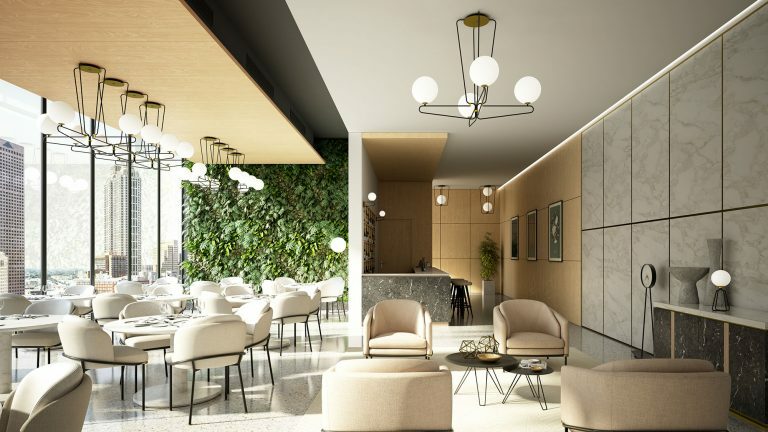 As in the creation of a tailored suit, the design of an environment must also be “sewn” according to the space and its content to enhance its each and every aspect. Halo Lamp. New design for the lamps section.